There are competent plumbers everywhere. Don’t get me wrong, there are some bad apples, too, but there are also a lot of great ones. Today we’re going to talk about some ways to stand out from the competition. Customers will keep calling once they figure out you have their back. A story about my friend, Bob, illustrates this. Bob used to sell irrigation parts for one of the big irrigation supply companies. Due to some unusual circumstances, he ended up getting a job with a competitor. When he started the job, his new bosses were a bit apprehensive, since he’d taken a lot of their clients in years past when he was working for the other guys. So they sent one of their other salesmen with him to see how he did it. Their first client of the day was the superintendent of a massive golf course who had always bought parts from the company where Bob used to work. Bob talked to him, showed him the merchandise, and the superintendent put in a large order for parts. The other salesman was astonished since that customer had never bought their parts before in spite of many attempts to win him. “Do you wonder why I bought from you guys and not from Bob’s old company?” the superintendent asked. The customer knew he could trust Bob because Bob’s strategy was to look out for his customers’ best interests and figure out ways to meet their needs. Finding ways to solve a customer’s immediate and long-term problems will foster loyalty. Your website probably has a lot of useful information, and maybe even a blog. But, there’s a reason advertisers don’t just fill up their space with words. We’re a visually-wired society, so if we want to sell potential clients on our services, great pictures on our social media accounts help. People will refer us for the strangest reasons. A joke in our social media. A special offer. A toy drive for underprivileged children. Something they saw that we did or a blog post that helped them solve a problem. 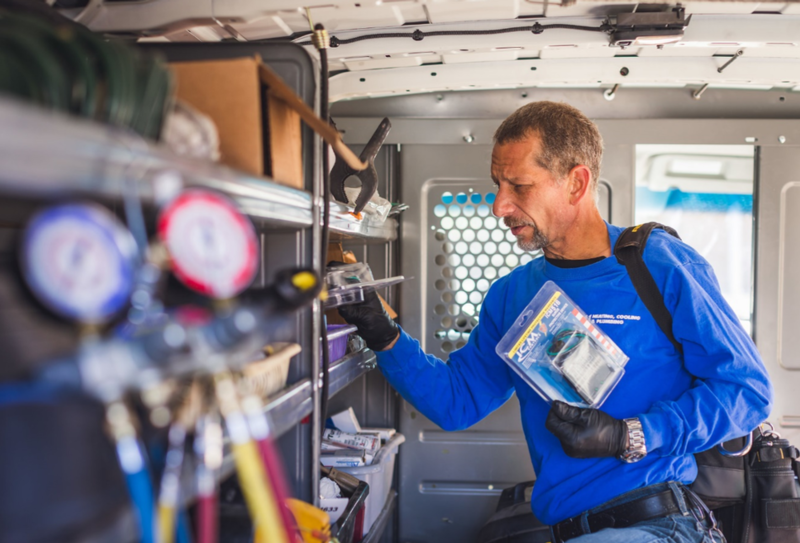 Most customers are looking for a connection with us, a reason to use us instead of another plumber. They see we got a new truck or our new baby on Facebook and that keeps us from being a big, faceless corporation. It makes us human. Don’t be shy about asking your employees to give a shout out on social media during a special event or offer, either. It’s been my experience that people would rather hire a company with whom they have a connection. North American smartphone sales reached 84 billion dollars last year. Our customers are in love with technology, which means we need to not only keep up on the latest in technology and trends, but also remember to ask our customers if they want a touchless faucet, tankless water heater, or water saving toilet when we make the call. Sometimes it’s hard to remember that customers may not know what kinds of options are open to them unless we offer them, or what the benefits of certain products might be. I try to tell people what is available when I notice they need a particular product because people like having options whether they exercise them or not. Remember my friend, Bob? He never badmouthed his competitor, which brings up an interesting point: promotion of the HVAC and plumbing trade as a whole. We need to stick together as a group for other reasons, as well. Whether it’s a union, trade shows, or some other form of partnering, by promoting the industry, we increase our strength as a group, which has a positive impact on legislation and other goals such as education and certifications. 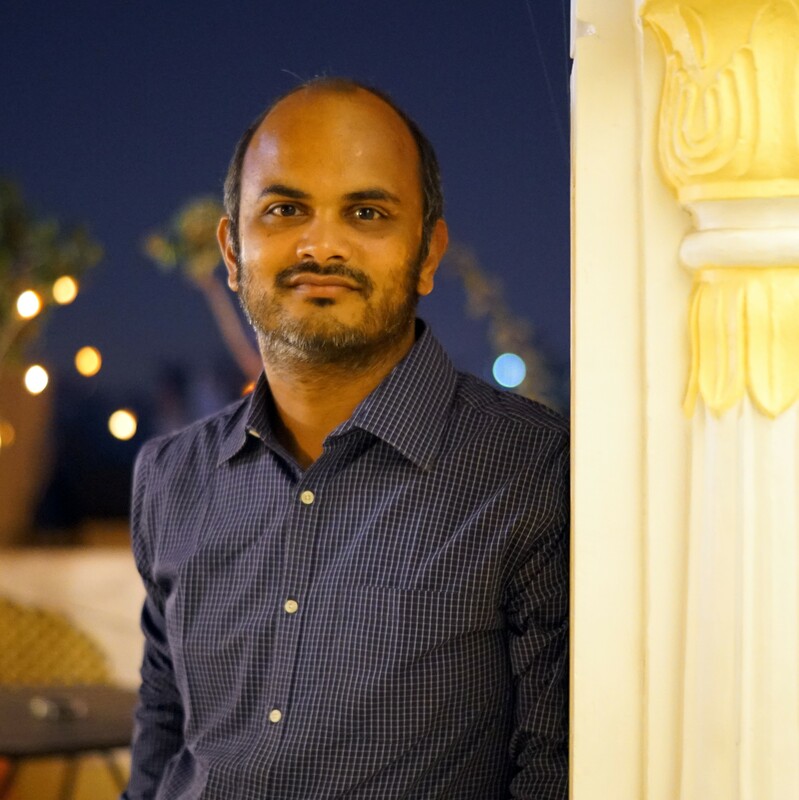 Author Bio - Abhishek Khandelwal is a content writer and he has written a number of articles on plumbing and HVAC related topics. This article is written by him for 911hvac, Arizona’s plumbing and HVAC experts.